A PERVERTED Andover man has been jailed after being found guilty of two sexual assaults on an underage girl. 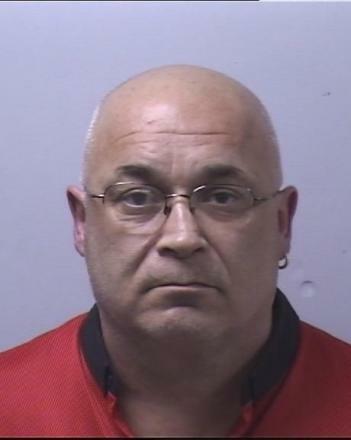 Stuart Blackwell, of Launcelot Close was sentenced to a total of 26 months imprisonment at Winchester Crown Court last Wednesday for sexually touching a teenager under the age of consent. Blackwell was found guilty of sexually touching the child on two separate occasions, including one in March this year for which he was given 16 months and another in 2011 for which he was handed a 26 month prison sentence. A third charge of sexual assault against Blackwell was dismissed, but will be taken in to consideration if he offends again.